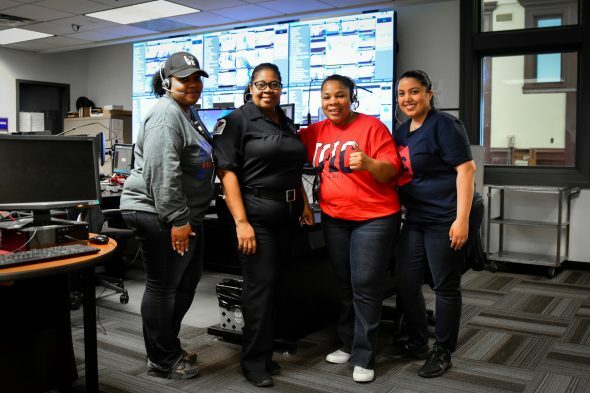 Emergency call takers and dispatchers are being recognized April 14-20 for their dedication to UIC’s safety. 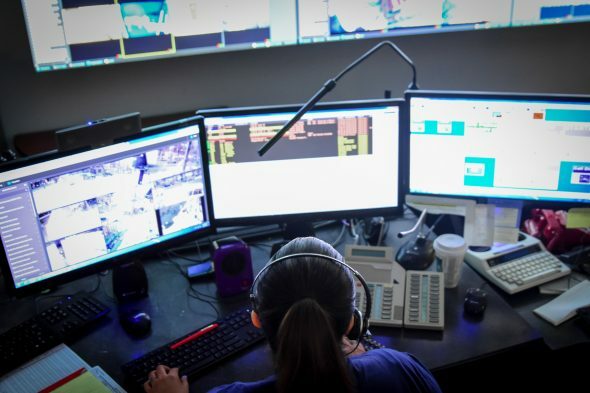 Called National Public Safety Telecommunicators Week, the celebratory week is dedicated to acknowledging the valuable work telecommunicators do every year. 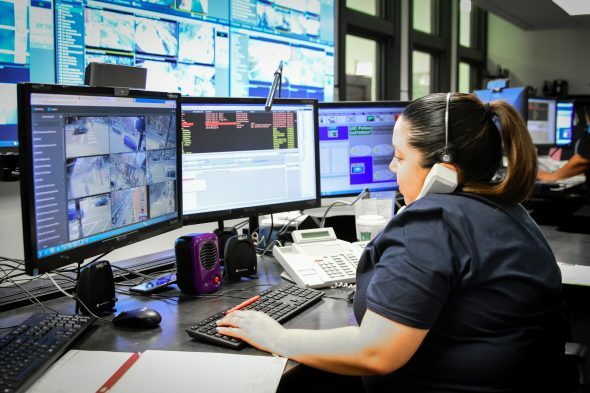 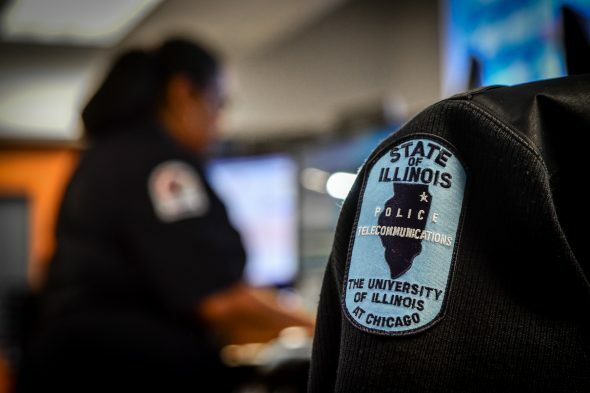 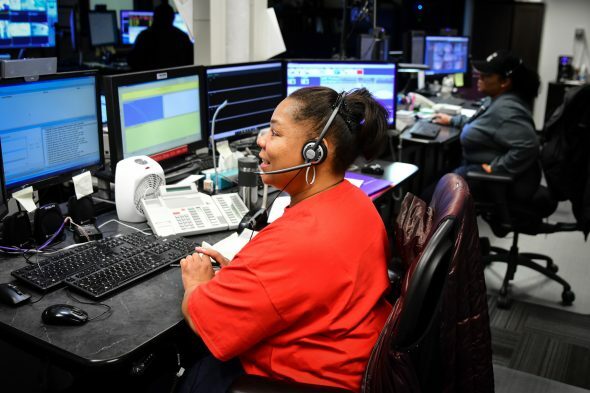 Thirteen people on the UIC telecommunications team service non-emergency and emergency lines, the Startel campuswide public security system and panic buttons on campus. 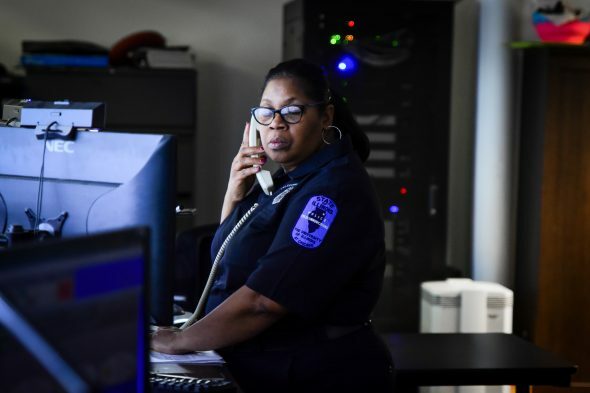 “They’re working 24/7, 7 days a week, 365 days a year, and they are just an integral part of the ongoing operations of the university. 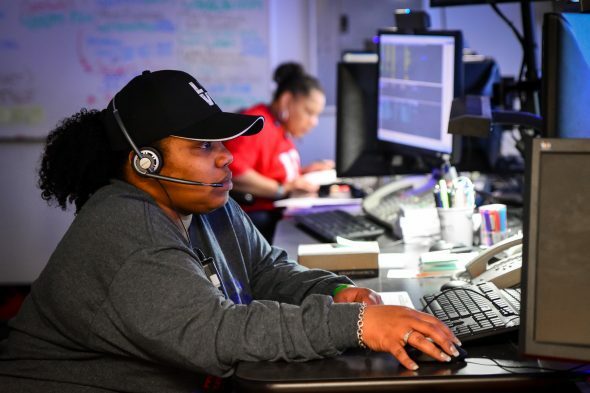 They really play a role in supporting all of these major veins of the university,” she said. 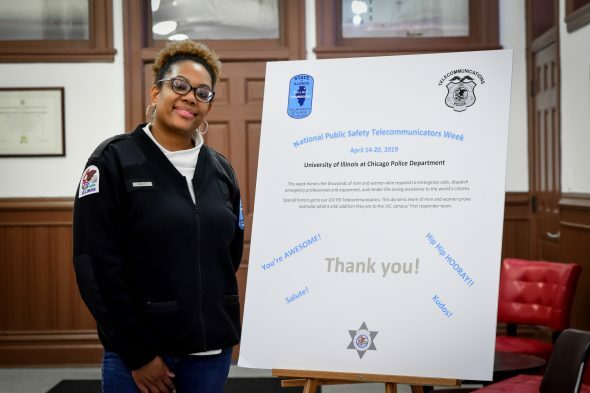 The department is honoring their team with food, gifts, specially themed days for personnel and certificates to highlight the best of each person’s character. 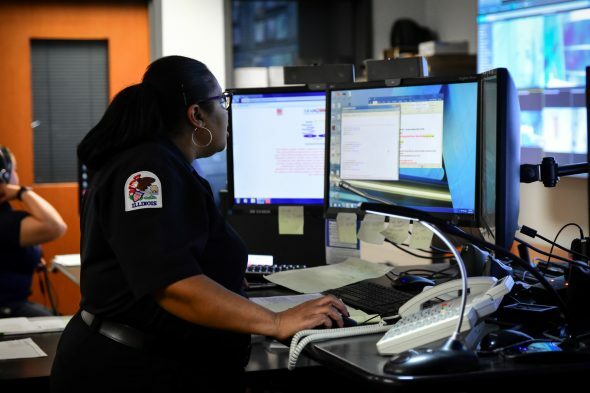 Police will also write thoughtful statements for telecommunicators on a posterboard, which is on display at the station, 943 W. Maxwell St.